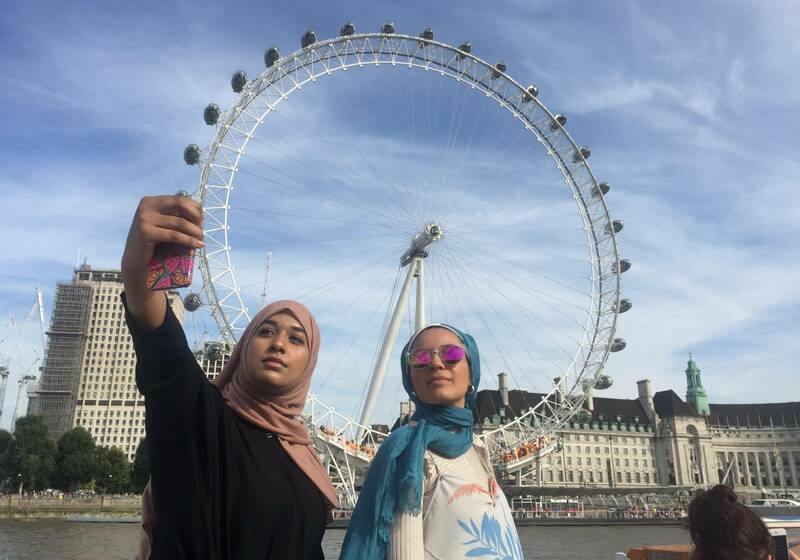 Big Ben, The London Eye, Tower Bridge and more. 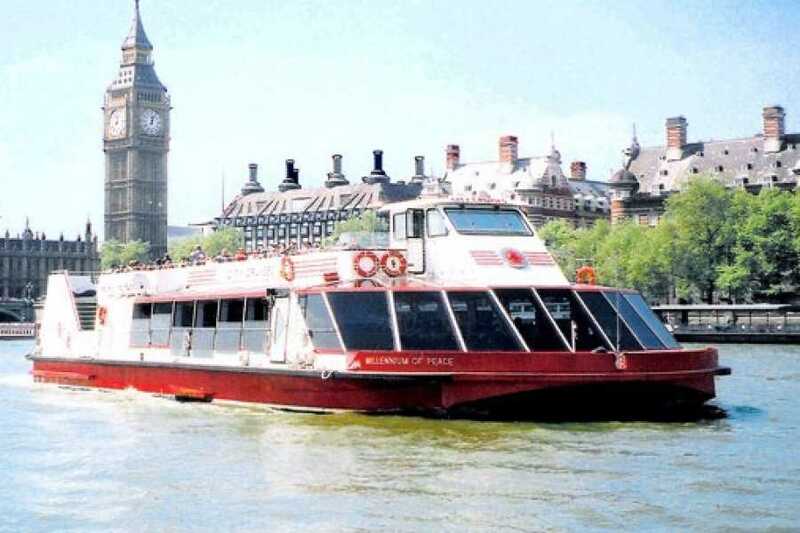 See the best views in London with our River Thames sightseeing cruise, with boats departing every 30 minutes. 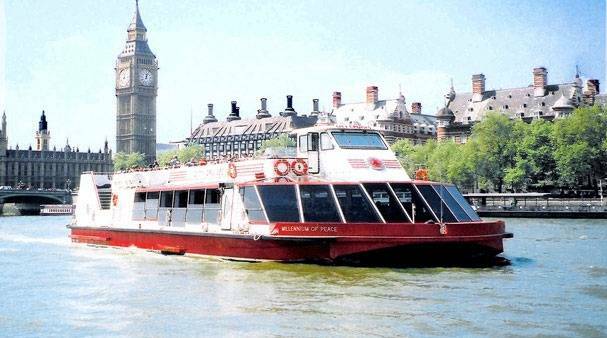 Our all-weather sightseeing boats cruise up and down the River Thames on every day of the week, all year round, from four piers in the heart of London: Westminster, London Eye, and Tower Bridge. Boats have cafes with sandwiches, snacks, soft drinks and more. Live or recorded commentary is usually available. From four piers in the heart of London: Westminster, London Eye, and Tower Bridge.